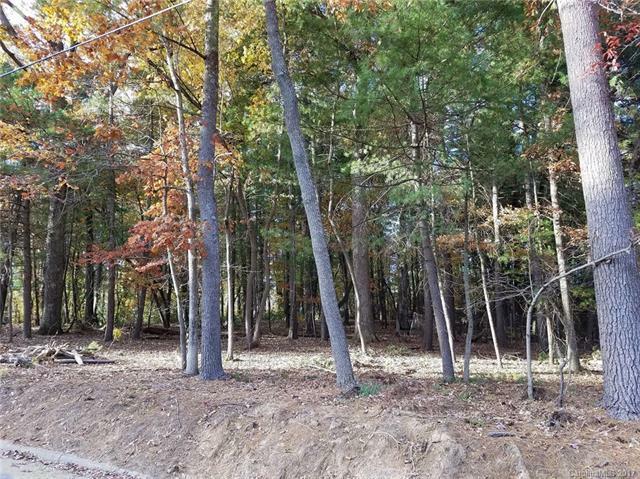 Two lot package in City of Hendersonville adjacent to new brewery on Kanuga Bend. Currently zoned CMU. City Planner will allow zoning change to R6 on both lots for the building of residential homes. Easy walk to Main Street. Baker's Box is within 1 block. City water/Sewer line runs across Toms Hill Drive parallel to lot 39. Seller is offering both lots as a package. Total sq. footage is 12,632 which qualifies for CMU or with zoning change to R6, two building lots at 6000+ each.